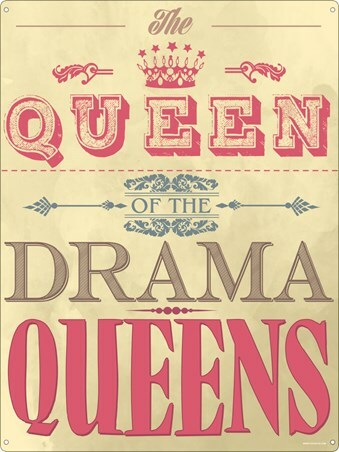 Make it known that the throne is yours with this drama queen tin sign! Whether it's your business or really not your business, there's no obstacle to stop you from getting involved. Without drama life would be too boring, so you're not to blame for adding some dramatic flare to a situation. 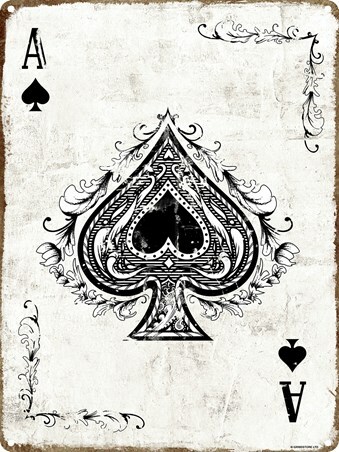 Celebrate your talent and mark your royalty status for all to see! High quality, framed Queen Of The Drama Queens, Claim Your Throne tin sign with a bespoke frame by our custom framing service.